Kaarl Damberg has been one of the best boys’ Alpine skiers the past three years. But ending each season on a high note was eluding him. The Mounds View senior wasn’t thinking about the past heading into the final two runs of his prep career. 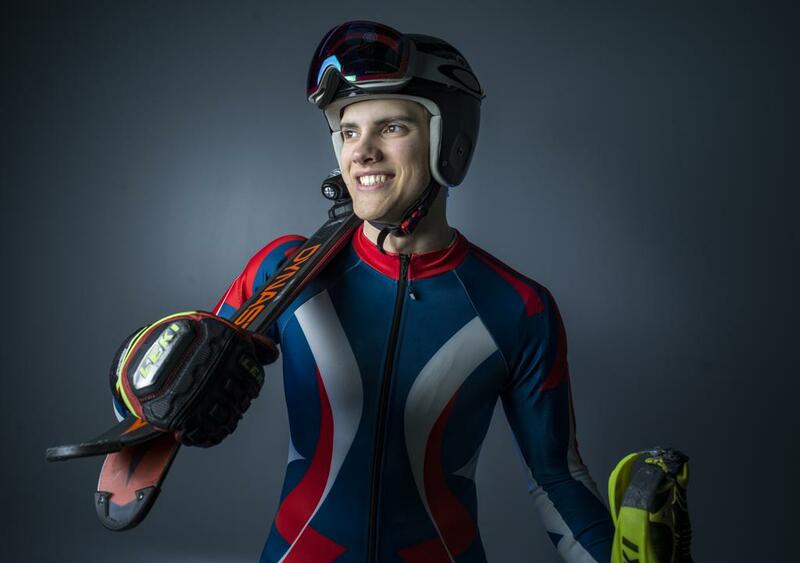 He finally captured that elusive state title at Giants Ridge in Biwabik and was named the Star Tribune Metro Boys’ Alpine Skier of the Year. Just as he did in 2018, Damberg came out of the gates flying. He posted a time of 34.57 seconds on his first run, opening nearly a half-second lead on the next closest competitor. Damberg also led the field after the first run his junior season, by just one-tenth of a second. It was his final run where the two seasons paled in comparison. He turned in a solid technical run to post a winning time of 1:11.72, finishing 38-hundredths of a second ahead of runner-up Luke Conway of Minneapolis Washburn. A year earlier, Damberg fell on his second run and wound up 19th. He took 12th place as a sophomore. Damberg has worked 16 years to get where he is today. He started skiing when he was 2 years old.